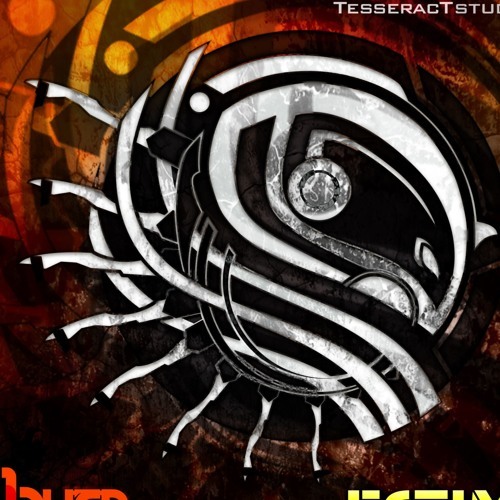 Ectima is a progressive tech trance project created by Dalibor Delic (aka Flegma) and Nikola Kozic (aka Zyce), project created by head leaders of TesseracTstudio. This unique style can be described as constant sound-shifting, dynamic breaks and changes of rhythmic patterns. The dynamic duo started their collaboration in the year 2004... Soon after first album "NO WAY OUT" was released for Geomagnetic TV from USA, Ectima explode and started to spread all around the world. Folowing the success of the first album, duo released two more studio albums,"Ground Defense" as a debut CD on TesseracTstudio records, and "Clash Of The Civilizations ". Fourth studio album is on the way, duo is working on very special, unique, underground sound for our new album which is going to be released later in 2018!